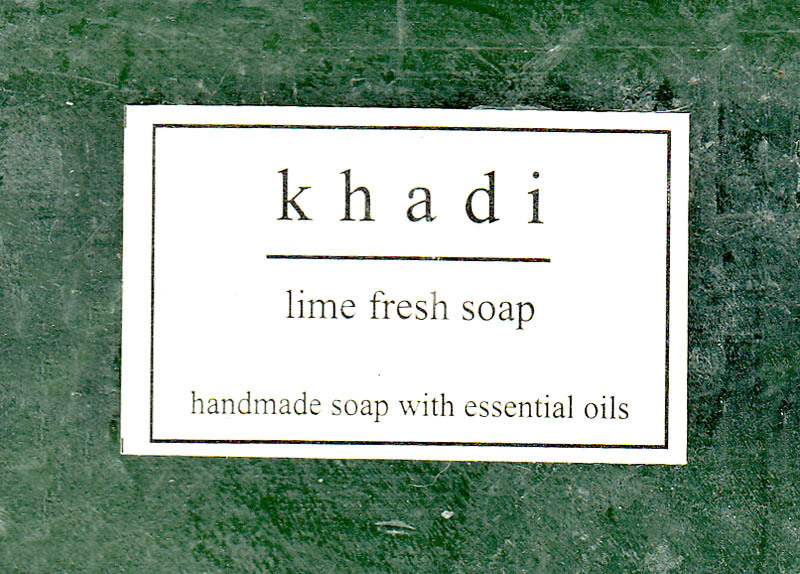 Lime Fresh Soap Clean the general Dirt & Bad smell etc. from body giving the coolness & Freshness. Ingredients. Lime Oil, Glycerine, Tulsi, Essential Oils, Soap Base.